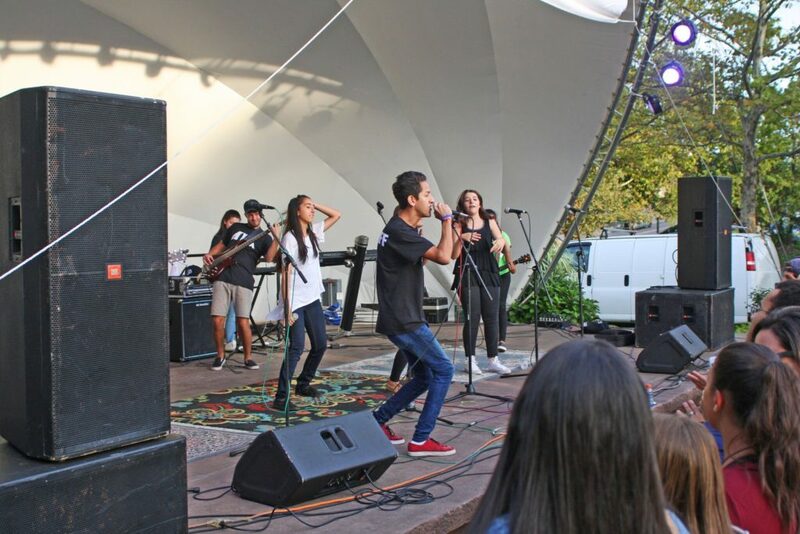 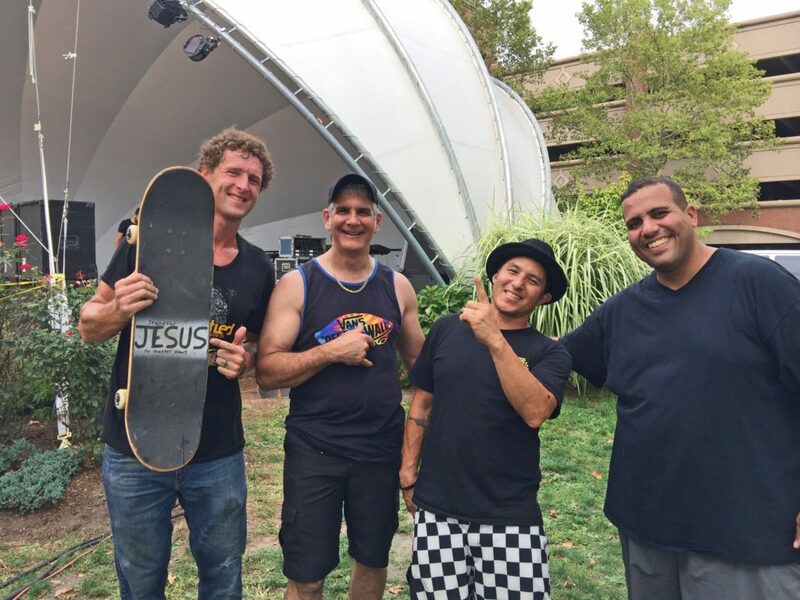 Food, live music, a DJ, a pro skating show and gospel preaching, a combination that it is unusual to find, was offered at the Getsêmani Church Xchange Youth group festival in Danbury, showing an innovative way the local skate communities can connect to Jesus. 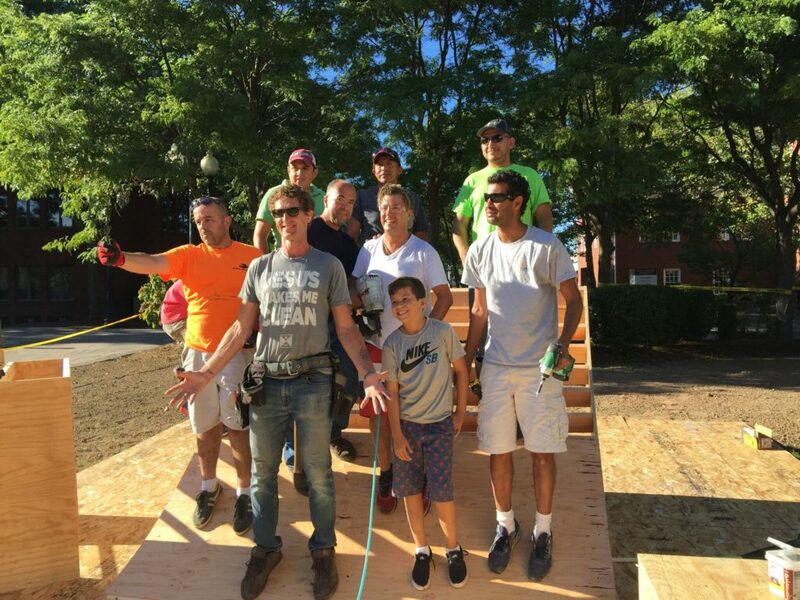 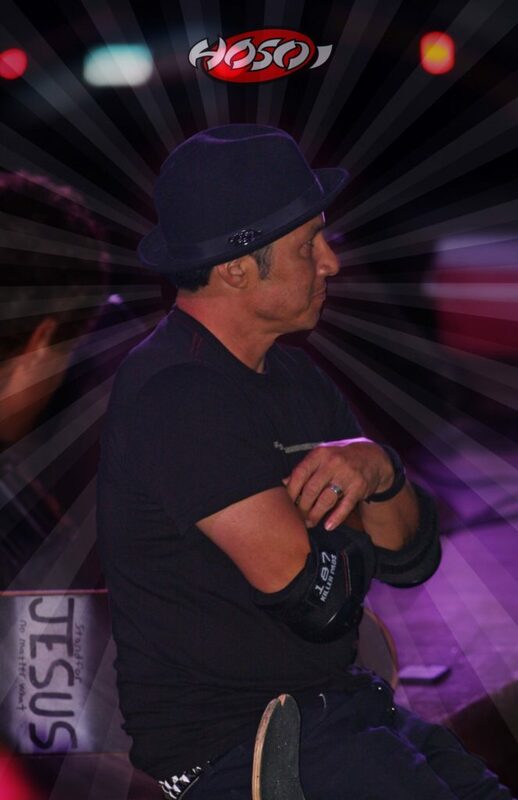 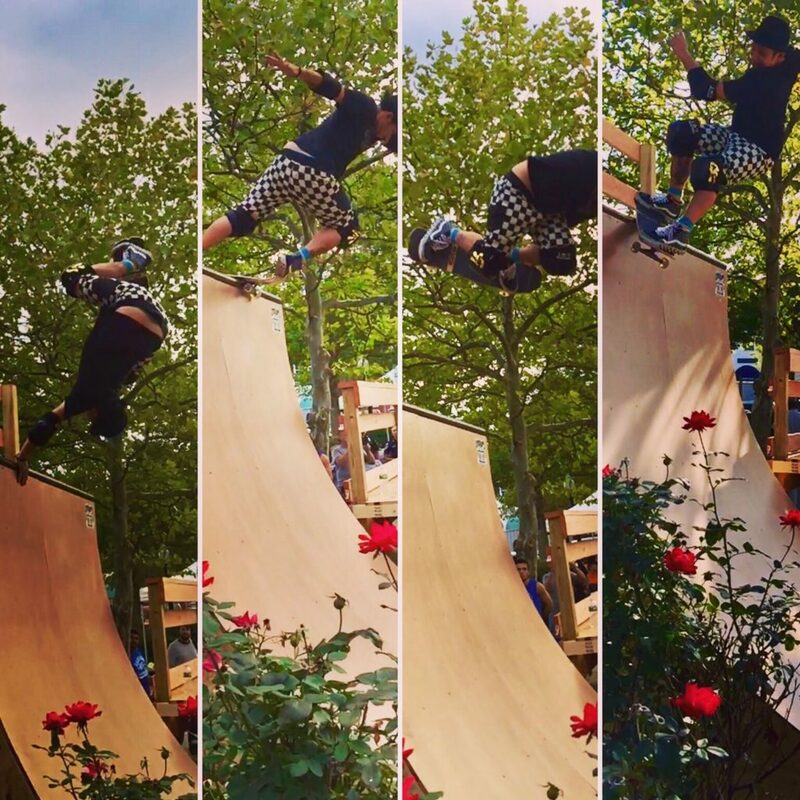 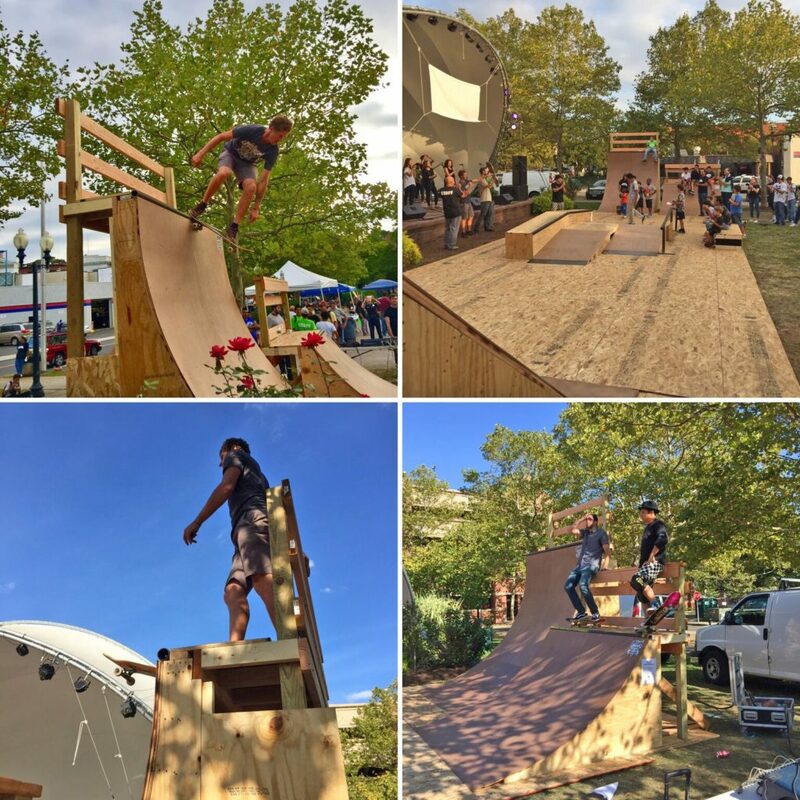 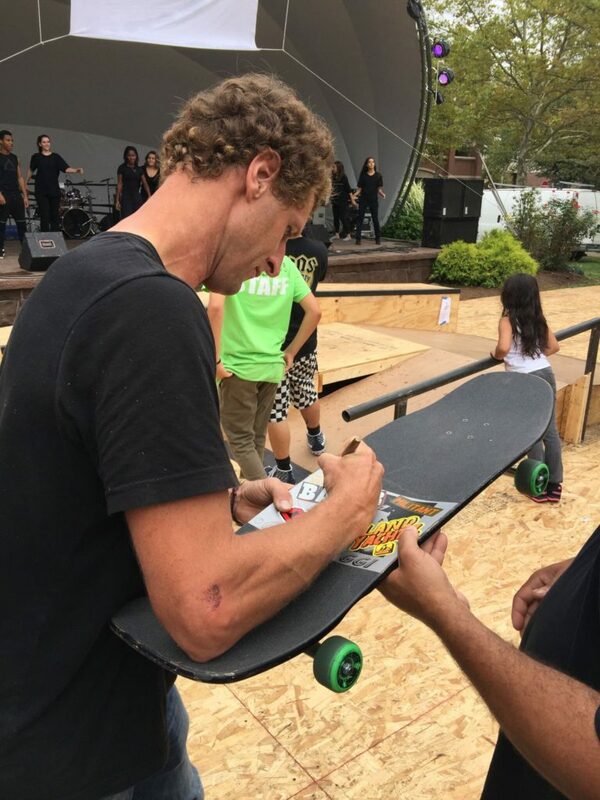 The three-day fest was held at the Danbury Green, with the special participation of Christian pro skaters Shaun Hover, Christian Hosoi and Jud Heald, who arrived earlier to build the skate ramp for the event. 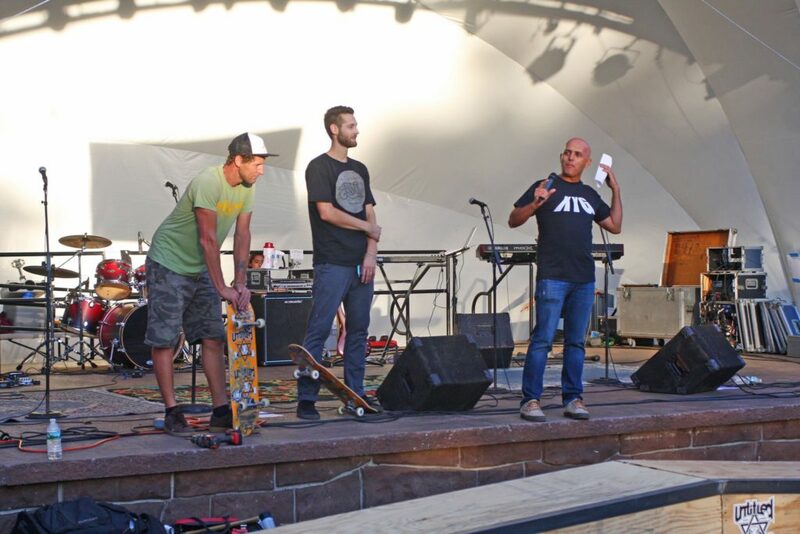 “We are stoked to have Shaun Hover, Christian Hosoi and Jud Heald with us at the Xchange Festival. 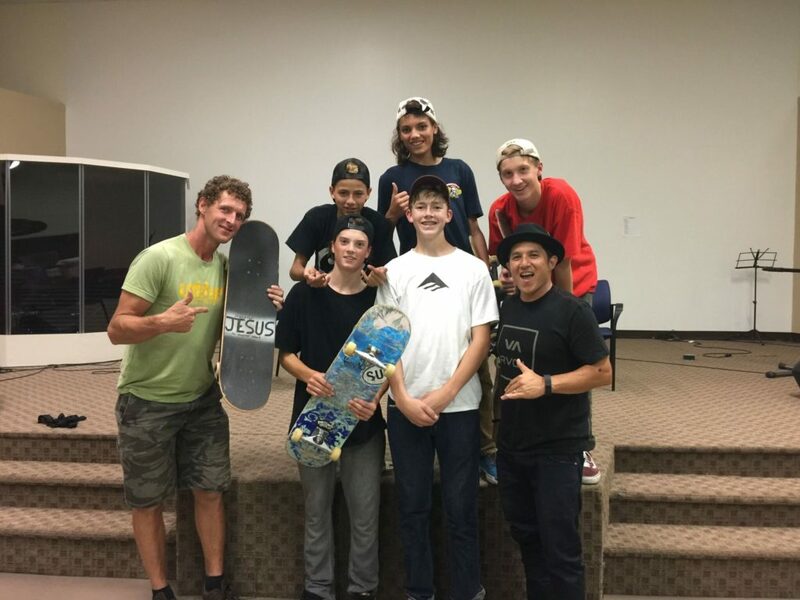 We had a great turnout, and I am thrilled to see the youth group having that kind of interaction with the pro skaters,” said Alexandre Meca, the youth group minister. 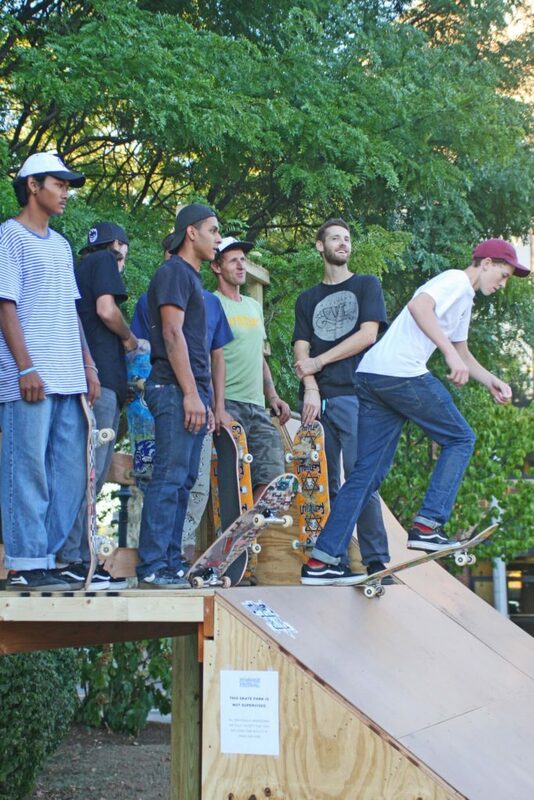 According to BBC News, “For an increasing number of young people in the US there is more to skateboarding than stunts and jumps – it is also about spreading the word of Jesus.” It is estimated that there are now over 300 skate ministries across America and more than 90 countries around the world have joined organizations like Christian Skaters. 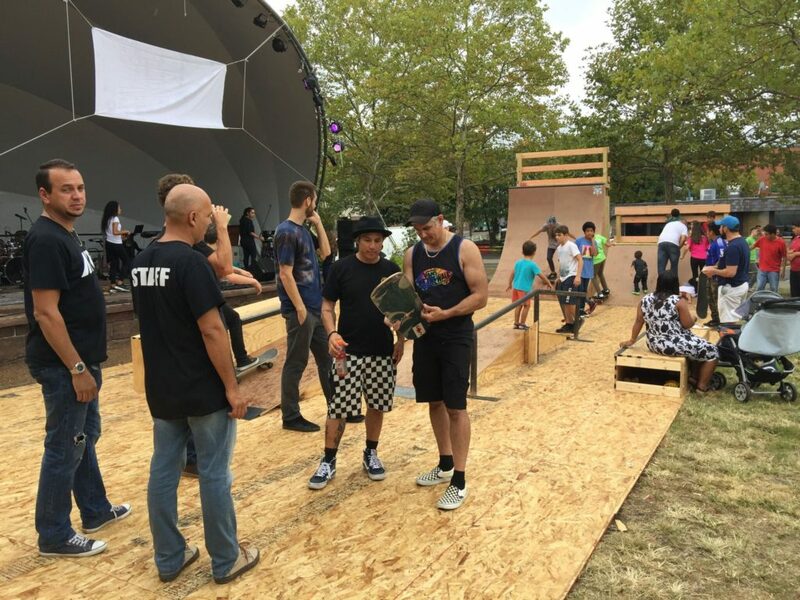 While skate parks do not attract the sort of massive crowds seen at Christian Rock concerts, they are becoming a popular way of teaching young Americans about religion. 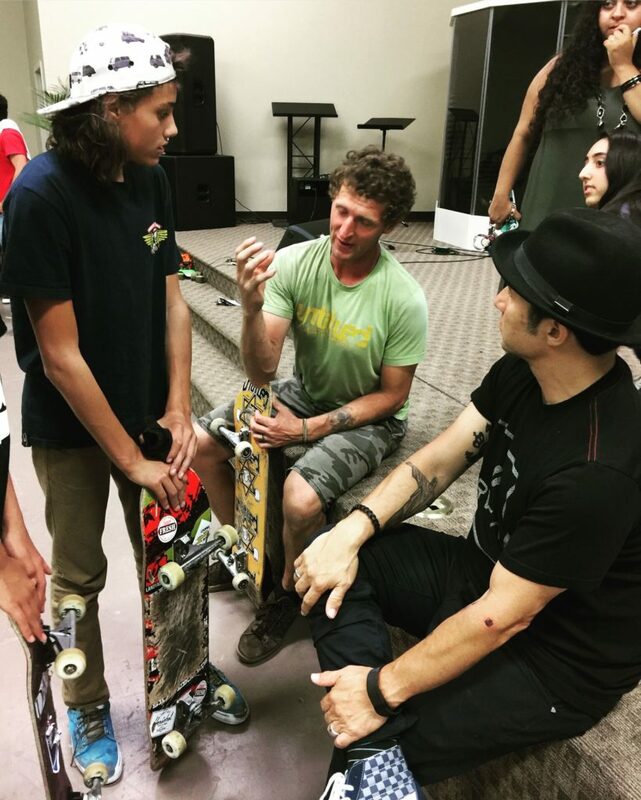 “Those skate pros are world champions; they are an international reference as skate stars who came to ignite our faith by supporting and sharing their experience with us,” said Xchange youth member Jose Carlos Afonso. 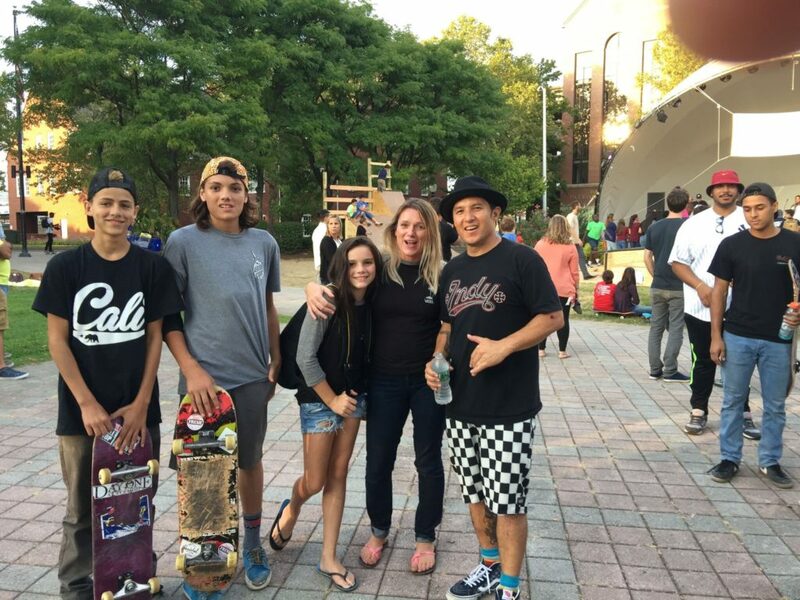 But the Xchange experience was a “two-way street,” according to Heald, founder and owner of Untitled Skateboards, who has accumulated over 31 years of skateboarding experience. 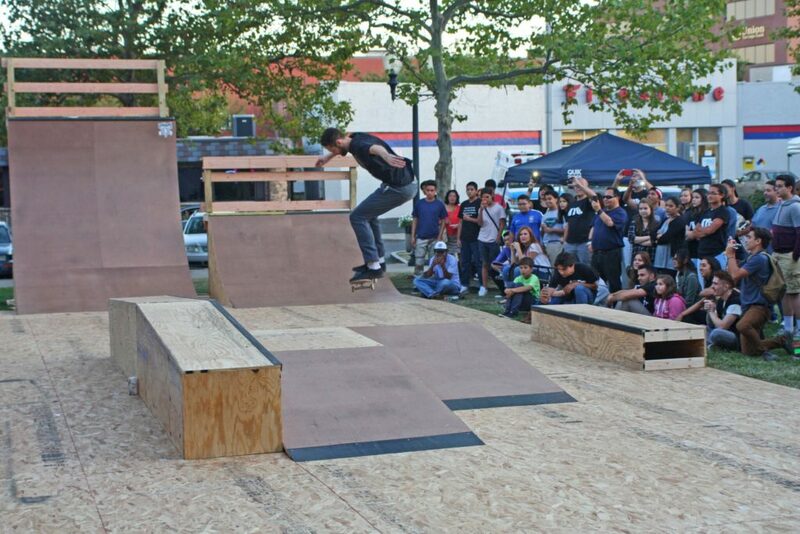 “I had a blast skating with the locals at the end of the Xchange Festival. 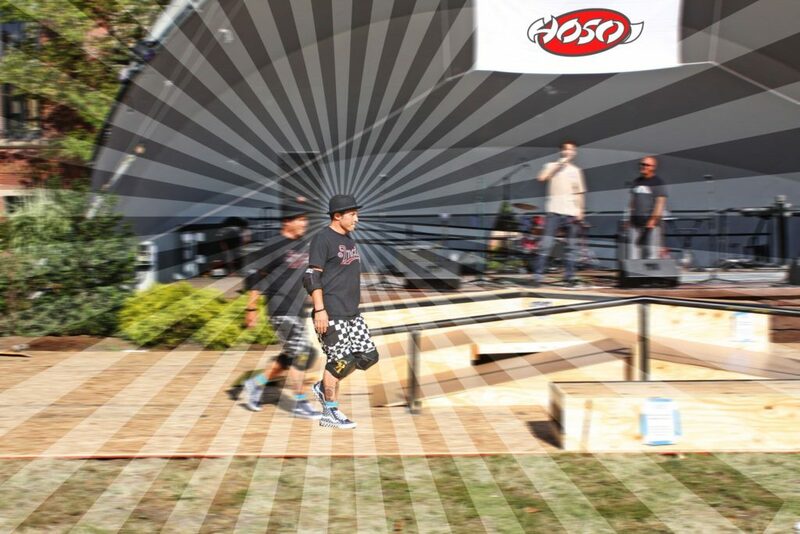 I really wanted to do this and I recruited Christian Hosoi,” shared Jud Heald. 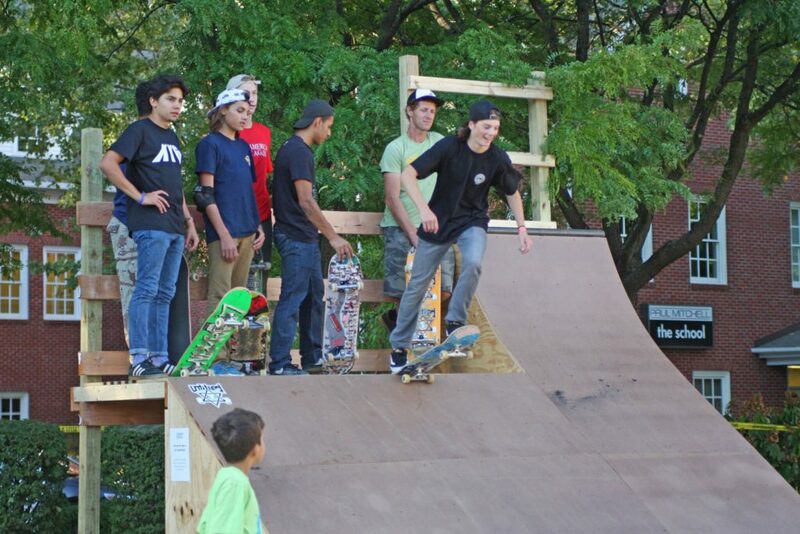 “The best thing of the whole weekend was seeing all the kids, and even some parents, come to Jesus,” he concluded. 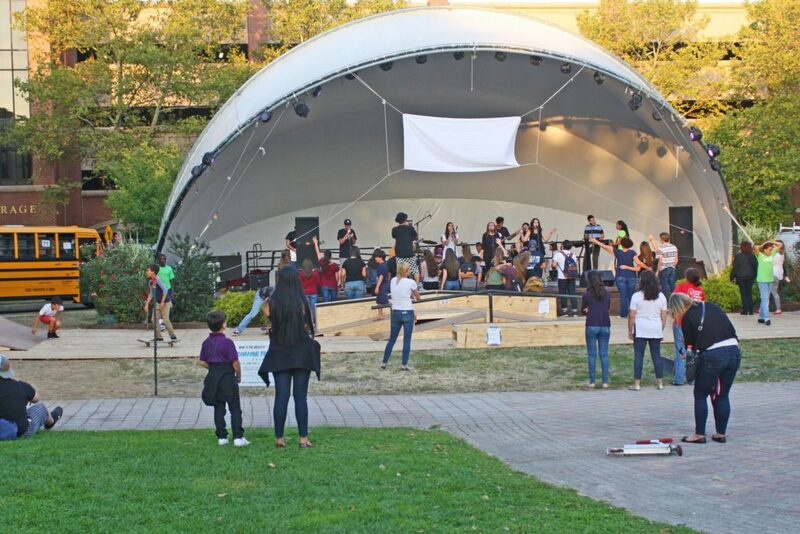 For more information about the Xchange Youth Group, contact Alexandre Meca at Comunidade Getsêmani Danbury, located at 8 Delay Street, # B, in Danbury, CT.